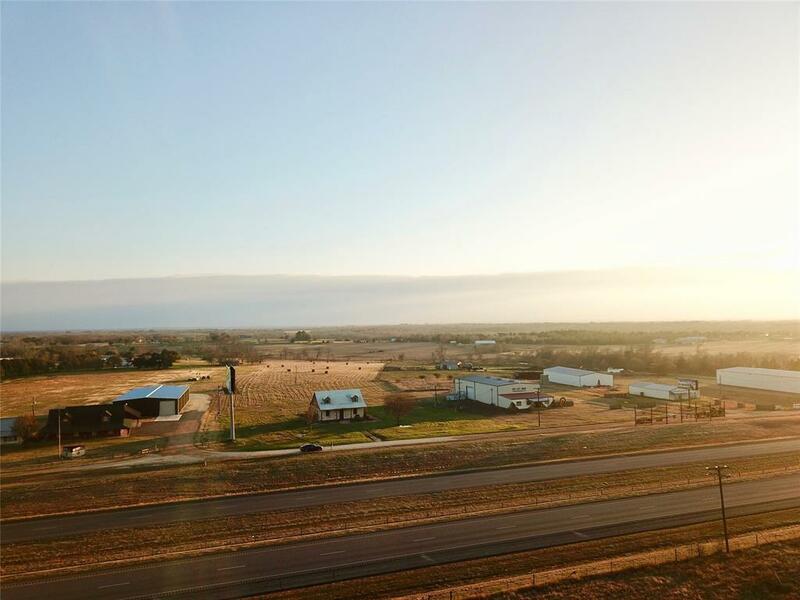 43.9 acres located in Chappell Hill with Hwy 290 commercial Building and frontage. This is a mixed use property. Build a home beneath the live oaks with a tree lined entrance. 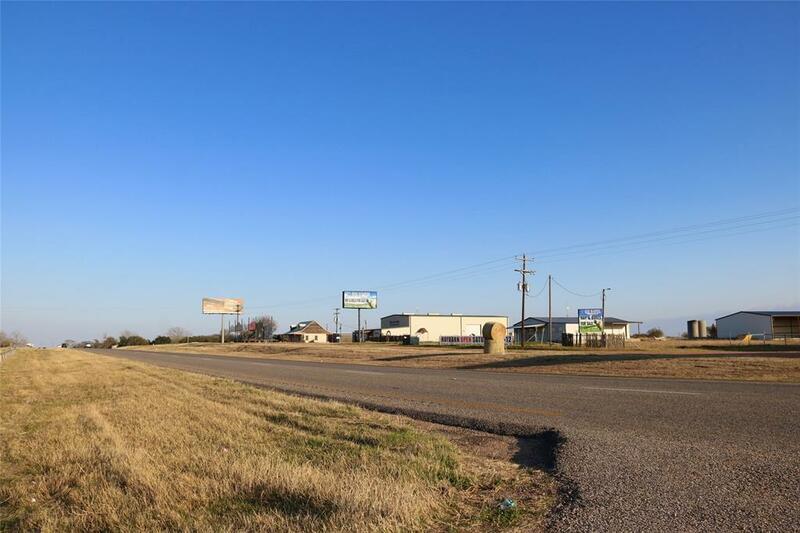 Advertise your business on Hwy 290 with a 1783 Sq. Ft. office/home. There is a second 4/2 3002 Sq. Ft. home that sits at the back of the property. 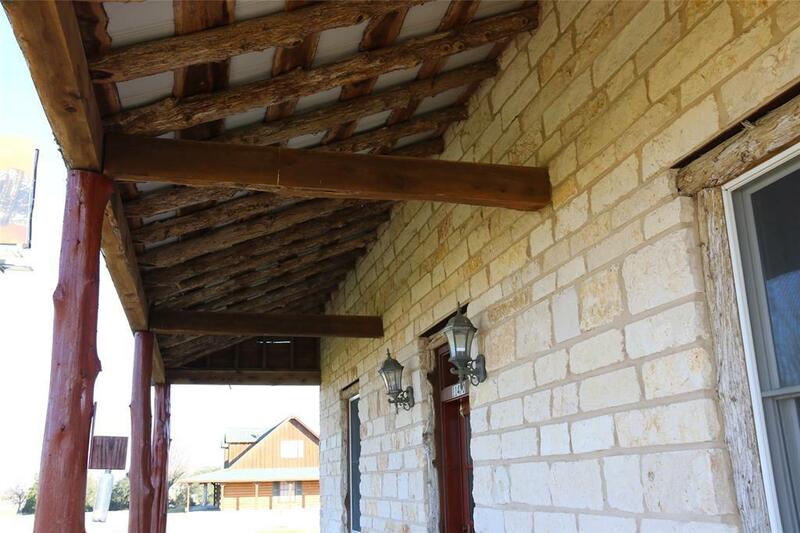 While the home needs a lot of work it will make a great guest cottage or foreman's home. The old dairy barn needs repair. The hay barn is 40 X 100 and could be converted into multiple stalls or other uses. There is 2,000 Sq Ft steel frame building that could be any number of uses. The rolling terrain has excellent grass currently used as a hay field. 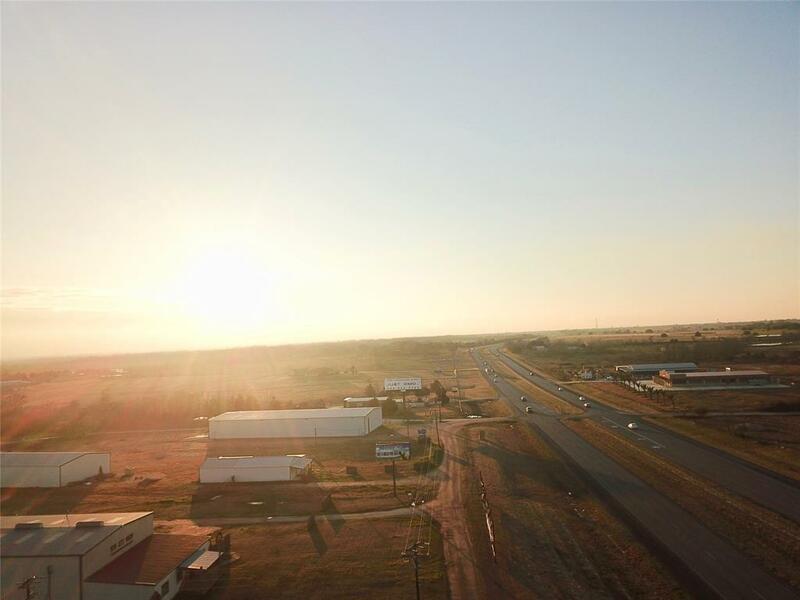 A wonderful opportunity to have a country get-a-way, commercial business as well as a new home site. Please understand that the property is being offered as-is. The right family could really make this shine. Possible to divide the property and buy just the back section.